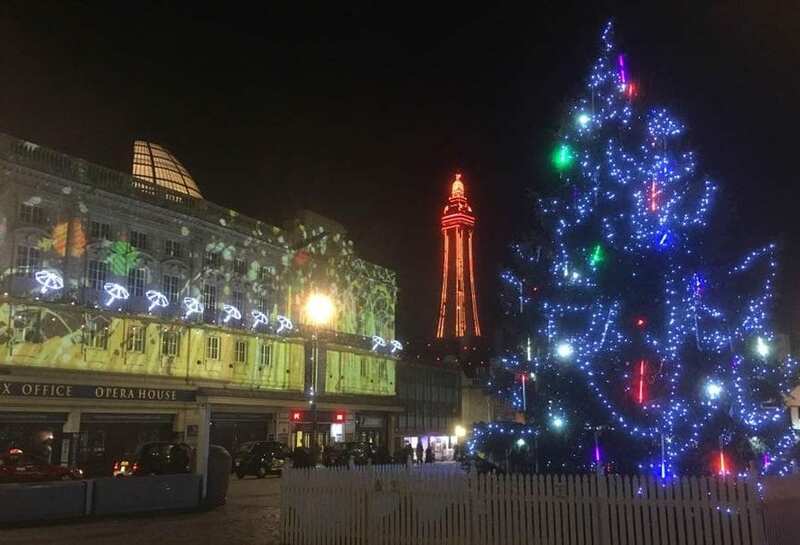 Blackpool BID will promote the Christmas Lights Switch On again this year, in association with Radio Wave. Come along for an afternoon of FREE fun, to see the Christmas tree and lights switched on, plus festive fun for all the family. 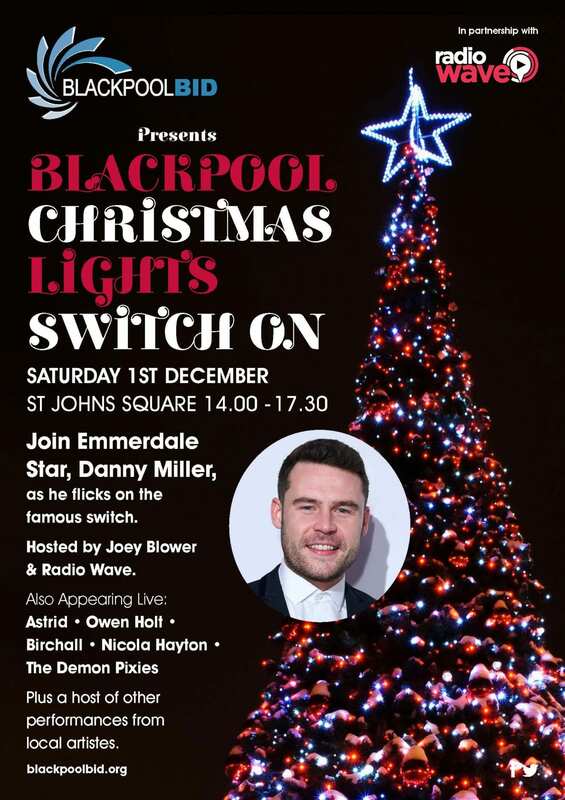 Join Emmerdale star Danny Miller as he flicks the switch! The Christmas Switch on announcement followed hot on the heels of news about discounted parking and public transport fares. 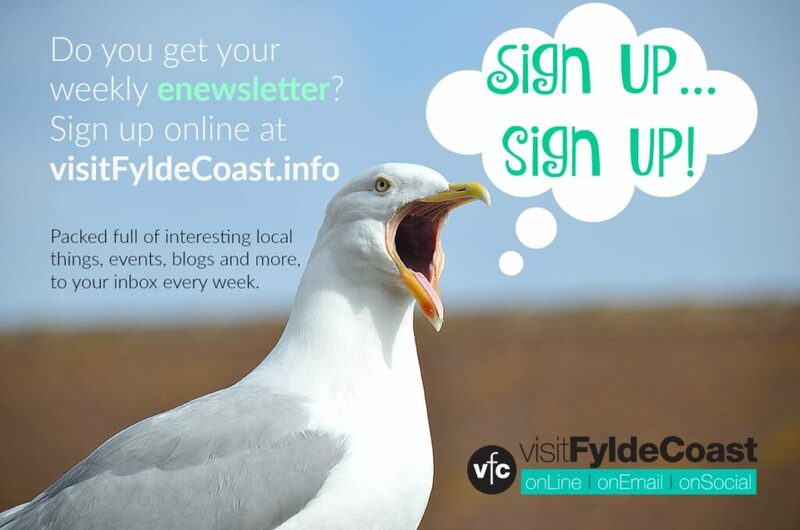 It’s a joint campaign to encourage people to shop local in Blackpool this Christmas. The Festive Switch On is being funded by Blackpool’s Town Centre BID. It takes place on Saturday 1 December (which is also National Small Business Saturday) in St Johns Square from 2pm until 5.30pm. 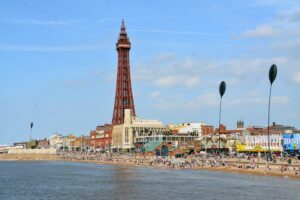 A spokesperson from the Town Centre BID said: “Blackpool town centre has so much to offer to Christmas shoppers in terms of the mix of independent and national brands, illuminated streets and a vastly-improved range of cafes and restaurants. 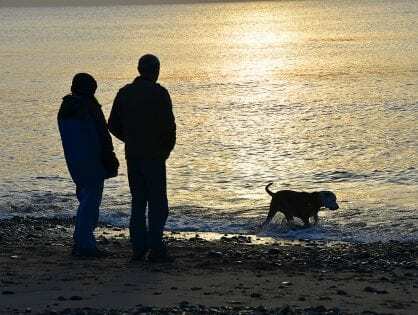 “Danny is known for playing the role of Aaron Dingle in the ITV soap opera Emmerdale, for which he has won several awards, including winning the British Soap Award for Best Actor three times (2011, 2012, 2016). He’ll be joined by a supporting cast of local entertainers and more names will be announced in the coming weeks. The Switch On Event and discounted car parking offer is a great incentive for people to not just shop in Blackpool this Christmas, but also enjoy some of the rich entertainment that is on offer in our theatres and venues. As usual, the big, traditional Christmas tree and festive feature will be in front of St John’s Church – that’s the one opposite the Winter Gardens. 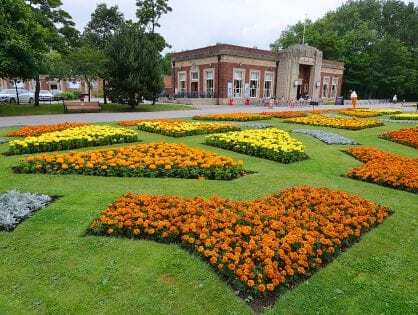 There will also be trees outside Bickerstaffe House and Sainsbury’s, and the third one outside the Town Hall. It’s done in the same sort of way that the LightPool show was projected onto the front of the Tower during the Illuminations. You can catch this fabulous projection show every day until 4 January. 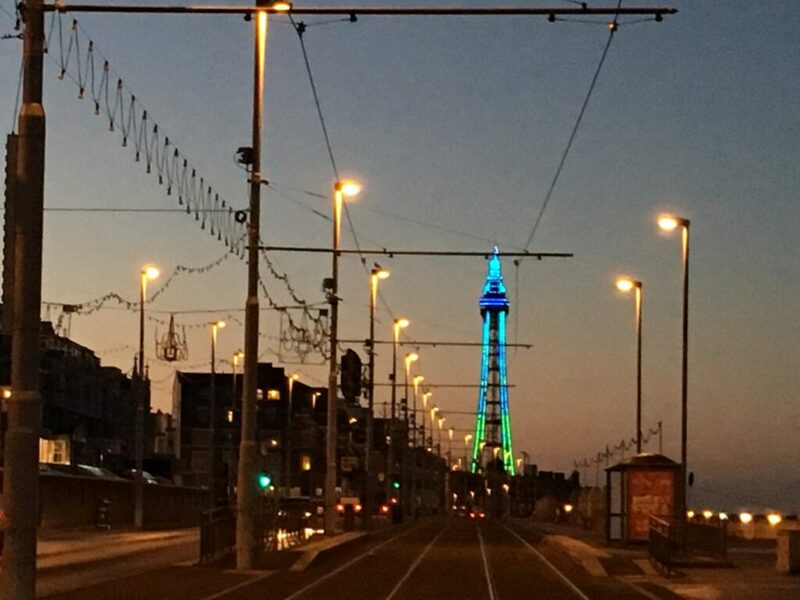 Although the Blackpool Illuminations were switched off in November for this year, Blackpool Tower is lit throughout the season by just short of 6000 LED lamps. Festive lights are to be found throughout the town centre. The digital festoon will all be working across the streets of the town centre and Christmas trees along the buildings in St Johns Square for the Switch On. Coming to the Christmas switch on, or shopping in Blackpool throughout the festive season?  Take advantage of parking and public transport offers. Merry Christmas! Not yet Catherine. As soon as we do, we’ll share it! No not yet, we’ll let you know when we do! 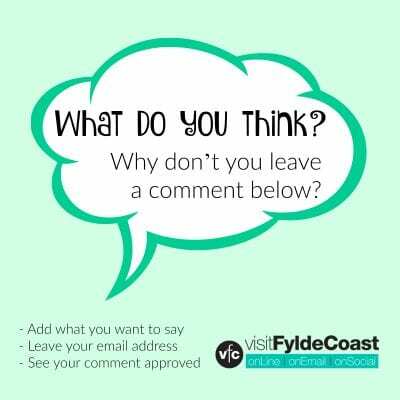 Can any one confirm if there will be Christmas lights in Blackpool this year – December 2018? Any dates for xmas light switch one please? Do you have a date yet for the Christmas lights? Is there a date for the Christmas light switch on yet please ? Visitors need time to arrange dates for the Christmas switch on. We do need dates asap please. I’m afraid I’m not responsible for organising this event Barbara so I am as much in the dark as you. Sorry. I will let you know as soon as I can. Will the illuminations be lit for the Strictly Weekend please? No, sorry, Blackpool Illuminations have now ended for this year! What time today will the lights stay on until?